Summit County's Chris Corning is qualified to compete in the 2018 Winter Olympics in snowboard slopestyle and big air. 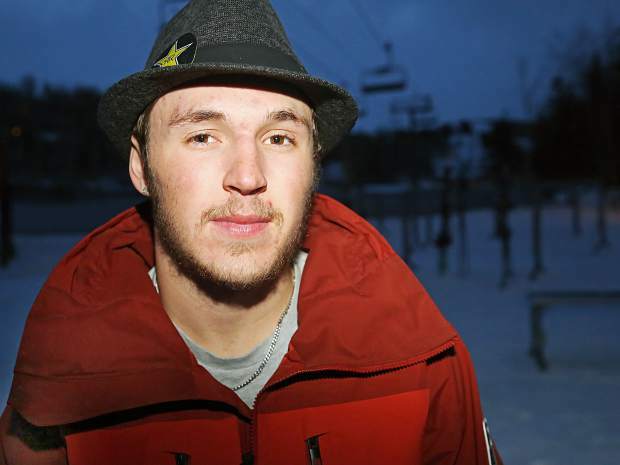 The 18-year-old once lived in Aspen and trained with the Aspen Valley Ski and Snowboard Club. Chris Corning was among the first to lock in a spot on the U.S. snowboarding team for the upcoming Winter Olympics in South Korea. Undoubtedly, emotional moments were shared between the 18-year-old Summit County resident and his parents, Brook and Laura. As special as that parent-child relationship is, there also is something to be said about being a coach and watching one of your athletes find success at the highest level. For Nichole Mason, it was a lot to handle. 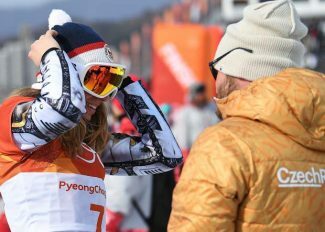 Corning figures to be one of the top contenders next month in Pyeongchang in both slopestyle and big air, the latter of which is making its Olympic debut. The Never Summer-sponsored rider will be part of a four-man combined slopestyle and big air team with fellow Summit County residents Red Gerard and Kyle Mack, as well as Alaska’s Ryan Stassel. 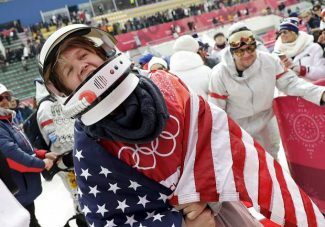 A native of Denver who moved to Summit County three years ago, Corning’s road to the Olympics went through Aspen, and Mason had a lot to do with it. Mason, 28, was raised in Summit County and met Corning, then barely into his teens, while working for Team Summit as a young snowboarding coach. Not long after, Mason took a job with the Aspen Valley Ski and Snowboard Club and managed to drag Corning along with her. 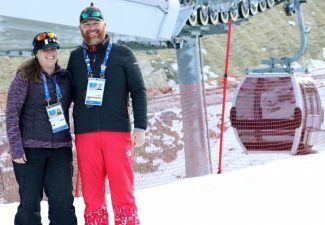 Mason, who was named the 2017 USSA Snowboarding Domestic Coach of the Year as well as the 2017 USSA Development Coach of the Year, joined the AVSC only a few months after Corning’s family had bought a home near Silverthorne. By then, though, the connection between the two had been forged and Corning’s next two years would be spent training with Mason and AVSC. While in Aspen, Corning lived with Dewayne and JoAnn Niebur, who both work in the medical field. The couple, which has two adult children of their own, offered him a room after his parents had reached out to the local community. Corning was attending school online only and was able to train full time with Mason and AVSC. It didn’t take long for Corning to find success. A few years ago he was offered a spot on the U.S. Rookie Team, a natural step up from a club team that often leads to the Pro Team, but Corning decided to turn it down. Joining the U.S. national team on that level means training with its coaches, and Corning wanted another year with the coaches at AVSC. This move paid off, especially after his double gold performance at Junior Worlds in March 2016. This led to a direct invite onto the U.S. pro slopestyle team for the 2016-17 season and again in 2017-18. Per his plan, this wasn’t supposed to be the season in which Corning made the Olympics. But his competition season started with a win at Milan Big Air in Italy, and from there his season took off. Corning locked up his spot on the U.S. Olympic team after taking second in slopestyle at December’s Dew Tour in Breckenridge. He had also taken second in the big air competition at the Copper Mountain Grand Prix the week before. In both instances, he was the top American finisher. Corning’s early Olympic team bid meant he has been able to rest over the past month. 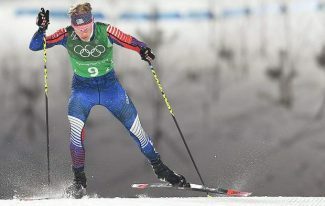 Having already secured a spot for Pyeongchang, he opted to sit out both the Snowmass and Mammoth Grand Prix events to let a lingering hip issue heal. He said he could have competed had he needed to, but saw no reason to risk it with the Olympics so close. Seemingly healthy again, Corning plans to compete at X Games Aspen for the first time in his career this week. He’ll likely compete in both slopestyle (qualifying is Thursday at noon) and big air (finals are Friday at 8:30 p.m.) to realize one of his lifelong dreams only weeks before fulfilling another in Korea. 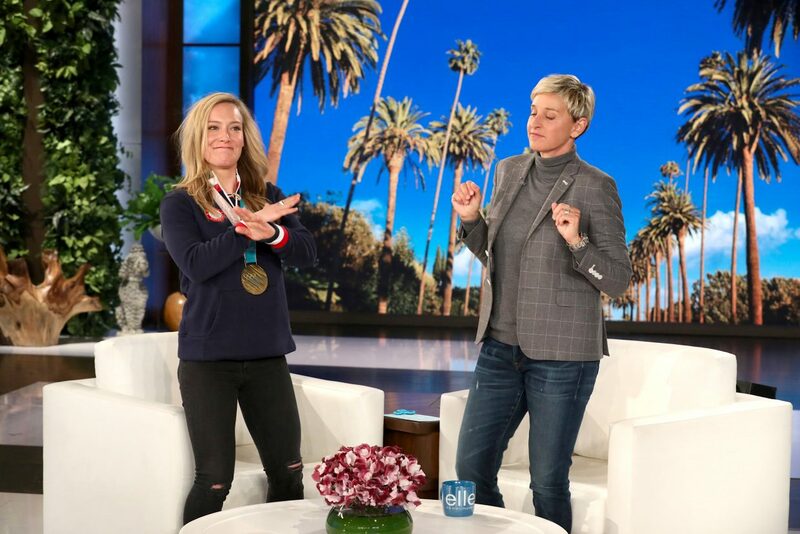 She remembers him for being the teen who would teach the younger kids to wax their snowboards and help cook team dinners while training in locales such as New Zealand, and for always being the first to help carry luggage through the airport. Mason didn’t cry because one of her former athletes had made the Olympics. She cried because a piece of her snowboarding family had.